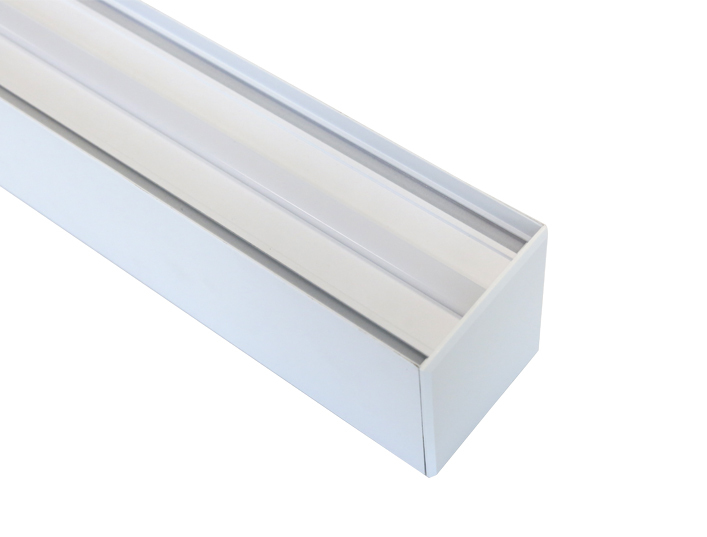 Loevet linear LED light is designed upon the characters and advantage of LED to decorate a room or get better lighting level in it. 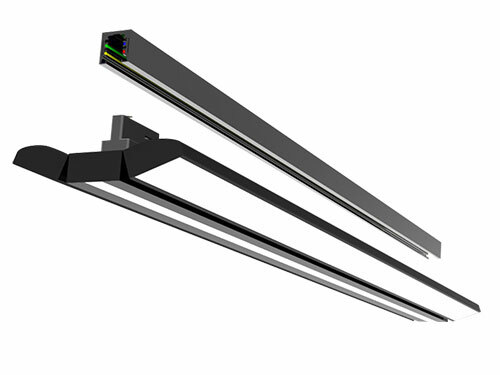 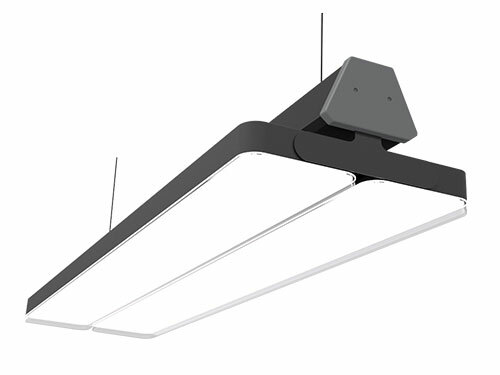 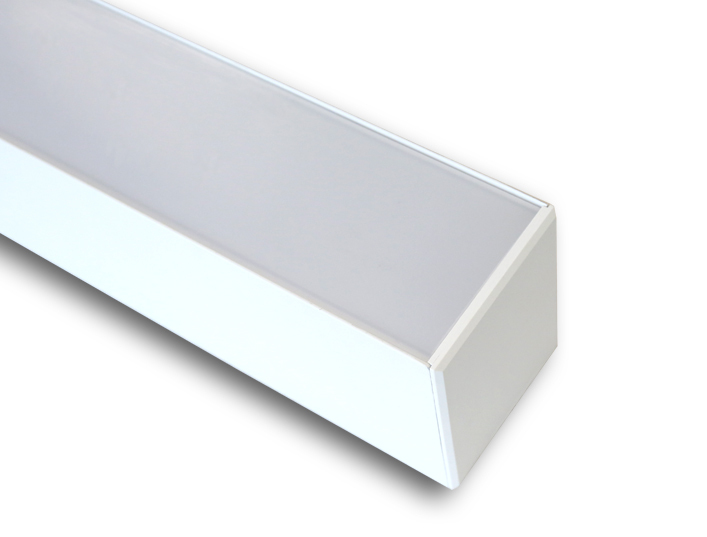 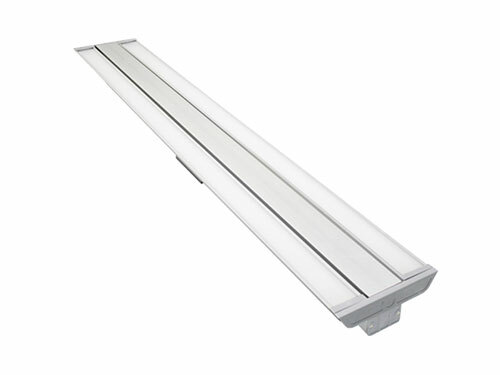 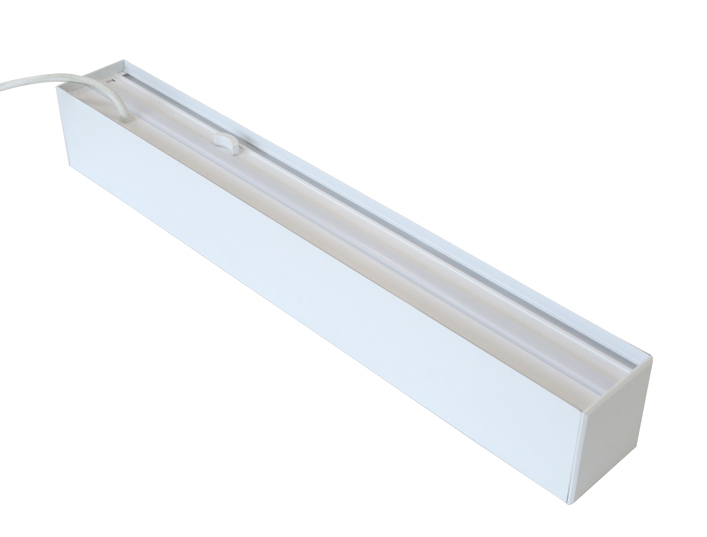 Due to its attractive appearance and uniform light, it is ideal for commercial lighting at office, corridor, hallway, and so on. 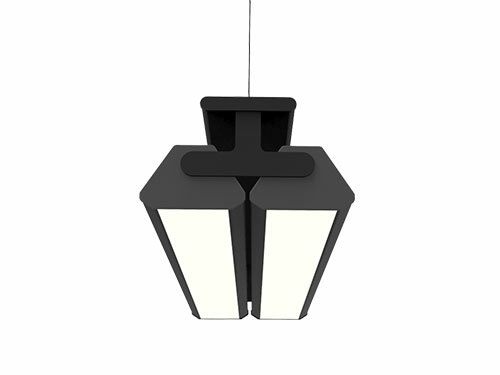 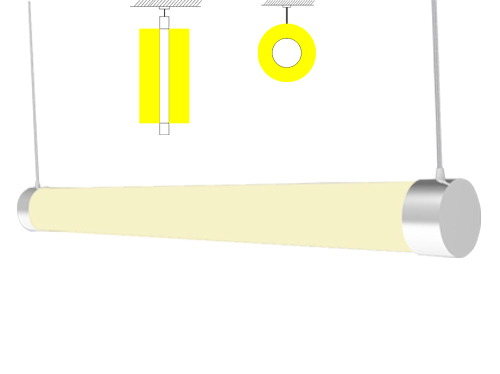 Available in single and 3 sides emitting, from 3000K (warm white) to 6000K (cool white), different options to be selected for various lighting effects.